Miri Ben-Ari: "Never Believe the Illusion That People Who Are Successful Got There Easily"
Miri Ben-Ari performed with the PoemCees during the dedication ceremony at the Martin Luther King Jr. Memorial, Oct. 16, 2011. 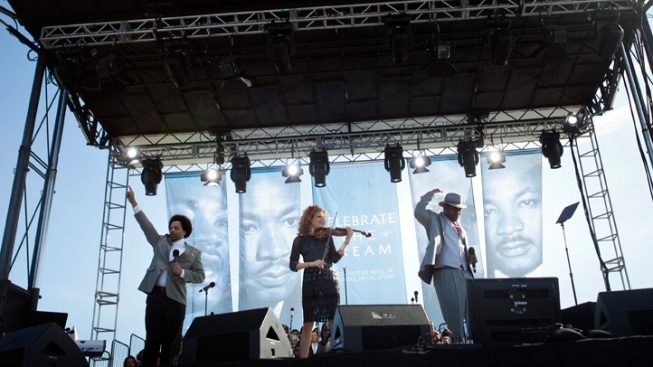 Hip-hop violinist Miri Ben-Ari hit the District this month to perform at the rescheduled dedication of the Martin Luther King, Jr. memorial. It's safe to say that Ben-Ari, who's worked with everyone from Alicia Keys to Kanye West, is a bit of a pop culture trailblazer -- she was even named a remarkable woman by Michelle Obama. 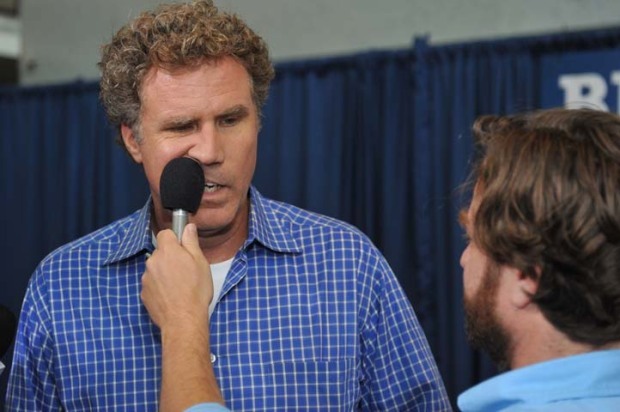 You said in the past you feel like you're living American dream -- how so? I grew up in a small town in Israel and started playing the violin when I was five years old. I always had a dream and bigger vision for myself that I'd take the violin and do something very special and very unique with it. I came to America to pursue that dream and make things for myself possible. I came here by myself with no family and not a lot of money. With hard work, I made my dream come true; it's been an amazing journey. Did you have a moment where you realized you wanted to play the violin for the rest of your life? I don't remember the exact moment, but I do remember being very young, watching artists sing on television and thinking, 'I wish I could do that with a violin.' I've loved it for as long as I can remember. You're one of the first violinists who's really opened up pop culture's eyes to the instrument. Tell us about your experience as a trailblazer. It entails a lot of responsibility. I'm promoting something that's educational to a young generation who's entranced in technology, television and video games that aren't always educational. It's not easy, but I love that I'm making an instrument cool. The best compliment I get is from mothers with young children who tell me their child[ren] saw me on "Sesame Street" and were inspired to learn how to play the violin. You've played with so many great artists; do you have a favorite? I love all the artists I've played with. I've never played with any artist who hasn't put their all into their craft and I love it. I recently got to witness Stevie Wonder singing at the MLK dedication. I was on the side of the stage and I was reminded of how he's always a current artist because he's so genuinely talented. There's no one hit with him.... I love that! 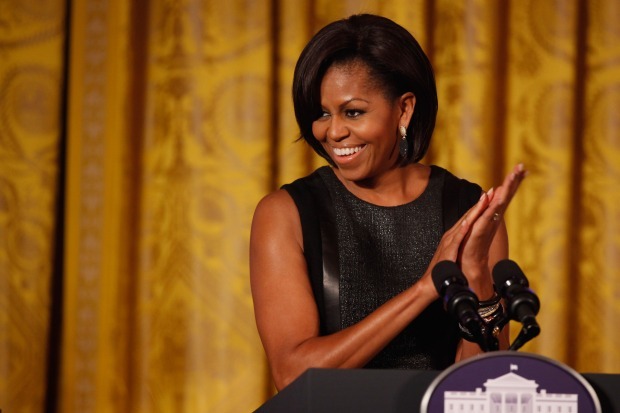 You were recently chosen by First Lady Michelle Obama as one of the country's 25 most remarkable women. What was it like being recognized by the first family? It was a defining event in my life. To go to the White House and be honored by such a remarkable family is almost indescribable. So many young people look up to you. What advice can you give them? That practice makes perfect and to never believe the illusion that people who are successful got there easily. They didn't; they worked hard for it. Also, never be afraid to hear the word no -- it's how we get better. You've accomplished so much in your career, but what else would you like to do? I feel like I'm just getting started. When you do something so different, the journey is much longer and I'm excited to keep going!